Manchester United have reportedly expressed an interest in signing Lille striker Nicolas Pepe, with Arsenal also considering a move for the Ivorian. The 23-year-old forward joined Lille from fellow French outfit Angers in 2017 and has enjoyed an impressive first year at the Stade Pierre-Mauroy, scoring 17 goals in 41 appearances in total. Pepe also has 8 caps at international level with the Ivory Coast and is considered to be one of the country’s most promising players, already attracting plenty of interest from top clubs around Europe. According to Team Talk, Lyon, Sevilla and Southampton were all hopeful of signing the Lille starlet during the transfer window, with the Saints even having a €14 million offer rejected just before the start of the new season. More recently – according to French publication Telefoot, as reported by Team Talk – Man United have sent scouts over to France to watch Pepe in action and might be interested in lining up a move for the young attacker in January. Team Talk also states that Arsenal made contact with Lille over a potential deal for Pepe last week, but with the Red Devils now also in the running, this particular story could develop into a bidding war when the transfer window re-opens after Christmas, with the striker currently valued at €30 million. 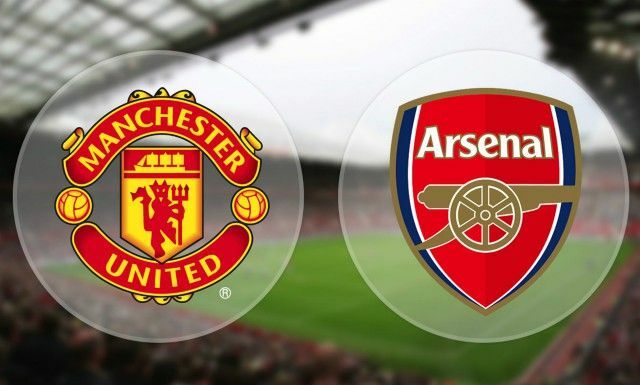 The Gunners have won 3 of their opening 5 games of the new Premier League campaign and so have United, with both sides suffering two early defeats which has left them playing catch-up already. Meanwhile, in Ligue 1, Lille have started strongly and sit second in the table behind PSG, emerging as dark horses to challenge the Parisians for the French championship. Whether or not Pepe would be willing to give up regular first-team football for a move to England is anyone’s guess at this stage, but he certainly has the talent to add greater attacking depth to either Man United’s or Arsenal’s current squad.